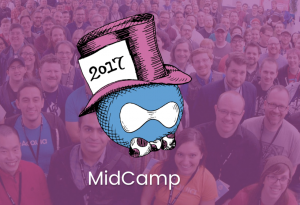 I’m thrilled to announce, that I’ll be back at Midcamp this year for the 4th year in a row. 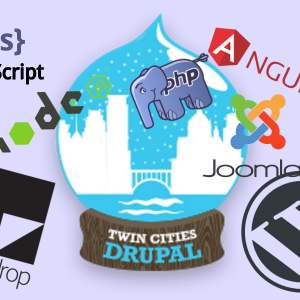 This year, I’ll be giving a presentation on “Drupal as a Political Act.” The previous week, on March 25th, I’m giving a similarly titled presentation on “Open Source as a Political Act” at Minnebar in Bloomington, MN. An observant person might notice a theme between the two presentations. 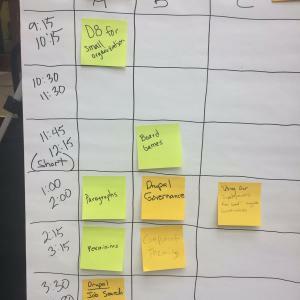 How do we continue to ensure that Drupal is not only affordable but accessible to small nonprofits and organizations of change? 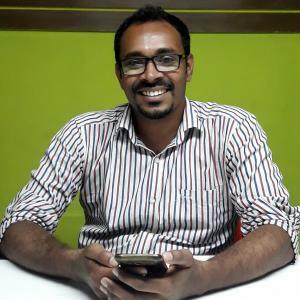 How do we ensure that the Drupal community continues to thrive, attract new members, and serve as a force for “good” in the world?